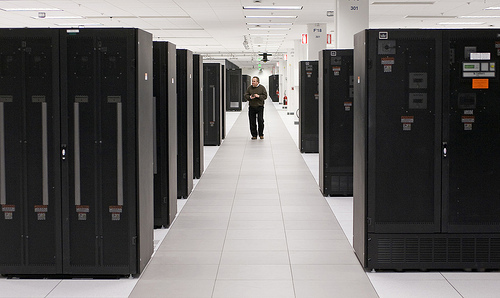 The growth of public clouds will open many new opportunities for the semiconductor industry. Confession time. 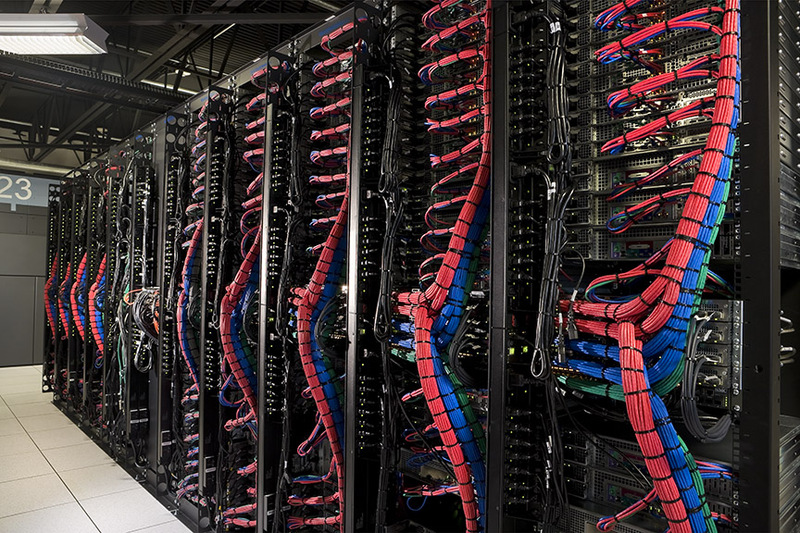 In addition to being utterly fascinated by all things chip design, I have always been absolutely enthralled by the magnificent data center. 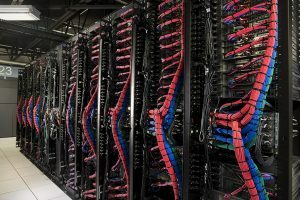 With a family member that has worked in them for most of his career, I can recalled being delighted to be amongst the racks in a second floor data center in Palo Alto in the early 90s. Time to time throughout my career it’s been thrilling to see other data centers throughout Silicon Valley, imagining what is possible with all that processing capability. Of course, the growth in the public cloud is driving the business side of the data center, for the vendors supplying the equipment. According to market research firm IDC, vendor revenue from sales of infrastructure products (server, storage, and Ethernet switch) for cloud IT, including public and private cloud, grew 25.8% year over year in the second quarter of 2017 (2Q17), reaching $12.3 billion. When it comes to the infrastructure for the public cloud, IDC recently reported that revenue grew 34.1% year over year and now represents 33.5% of total worldwide IT infrastructure spending at $8.7 billion, up from a 27.0% share one year ago. Private cloud was nothing to shake a stick at either where IDC said revenue reached $3.7 billion for an annual increase of 9.9%. Further, total worldwide cloud IT infrastructure revenue has almost tripled in the last four years, while the traditional (non-cloud) IT infrastructure revenue continues to decline and is down 3.8% from a year ago, although it still represents 52.4% of the worldwide share of overall IT revenue at $13.6 billion for the quarter. This growth is good for chip and system designers for the sheer amount of opportunities. And just looking at what’s happening on the advanced memory front, it’s a very interesting time to be involved in this market.